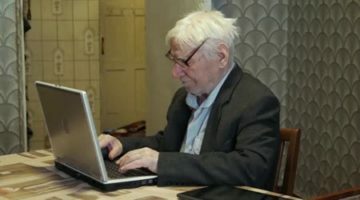 Upon returning home from winter break, Weinberg freshman Mark Brady opened his laptop to an email from his grandfather. Attached to the email was a link to a Fox News article about how Millennials are the world’s least skilled workers. The elder Brady included nothing else in the email. Brady further stated that he was looking forward to the new articles he would inevitably receive later, likely including poorly-sourced statistics about minorities and Trump’s fantastic foreign policy agenda.